The newly-built residence Les Fermes de Saint Gervais (on the way to Contamines Montjoie) is situated 2.3km from Le Bettex-Mont d'Arbois cable car and 1200m from the centre and shops. 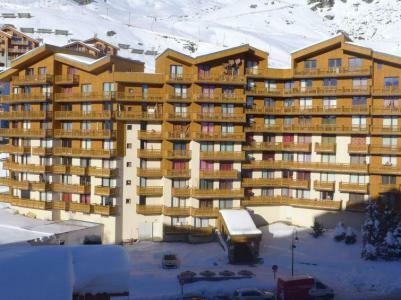 It comprises of 41 apartments spread over 3-storey chalets (with lifts). 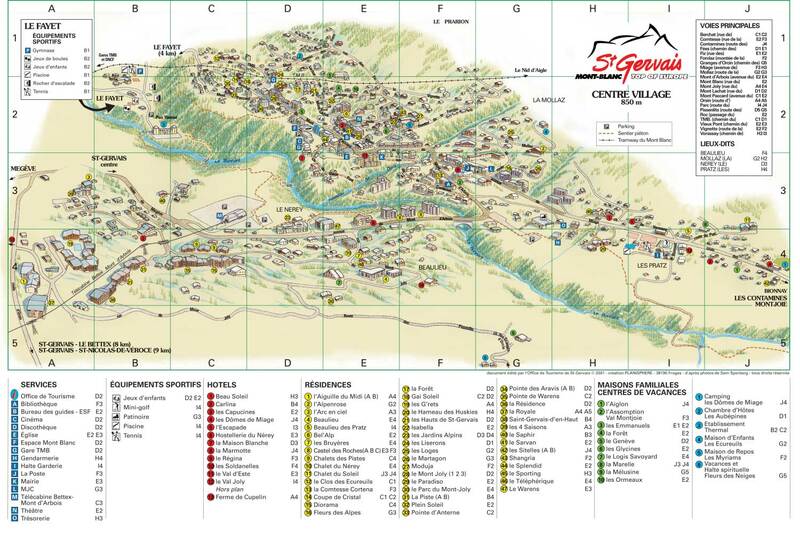 The resort of Saint Gervais, Alps, France is located 10km from Megeve and is divided into four villages: Le Fayet, Saint-Gervais, Saint Nicolas de Veroce and Le Bettex. The resort offers the charm of a savoyard village with houses built in the turn of the last century style, rich heritage, baroque church and pedestrian areas. 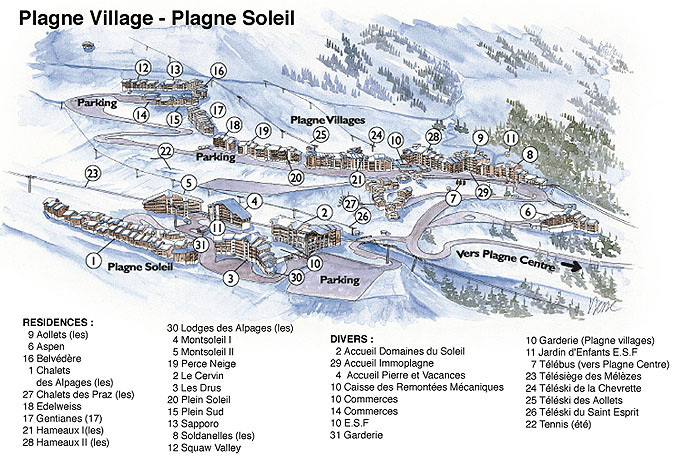 Access to the ski lifts is available via a free skibus and the departure is only a few hundred metres away. 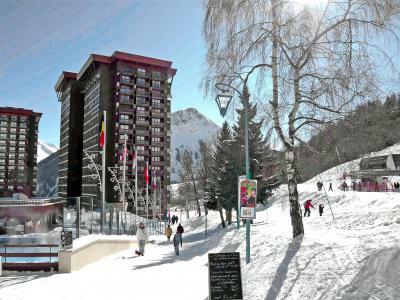 The Residence Le Palafour (with lift) is situated in the resort of Tignes Le Lac, Alps, France at the entrance of the touristic area. 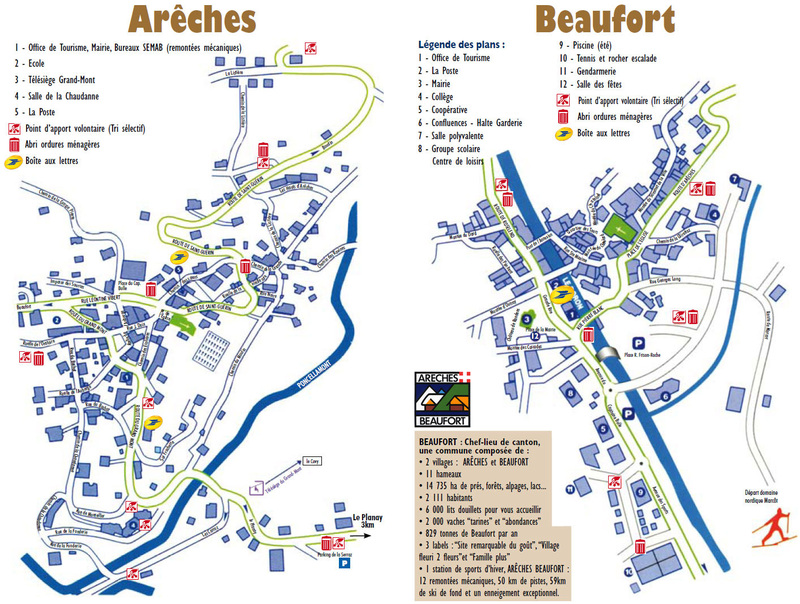 It is also 150m from the pistes and offers direct access to the skiing area of Espace Killy. Compulsory car parks are available (fee applies). 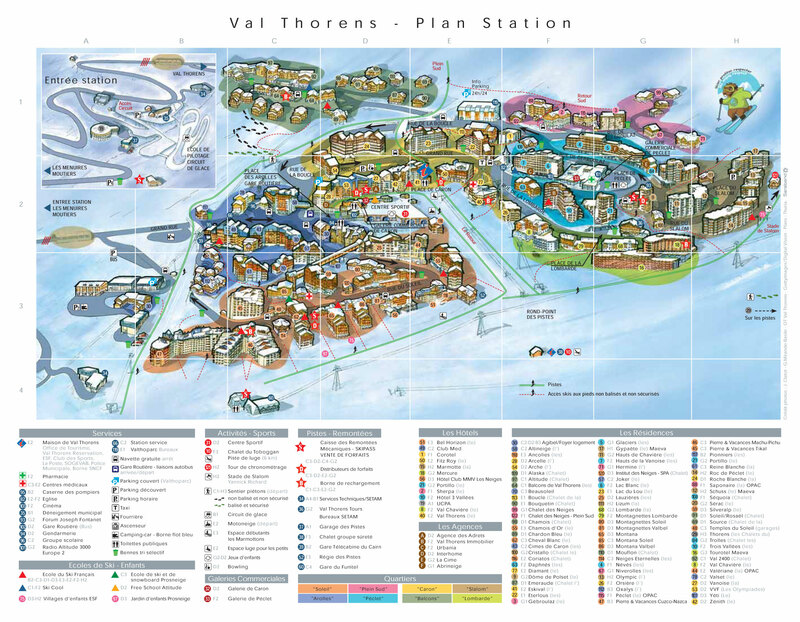 Shops and restaurants are with proximity to the residence in Tignes, Alps, France. 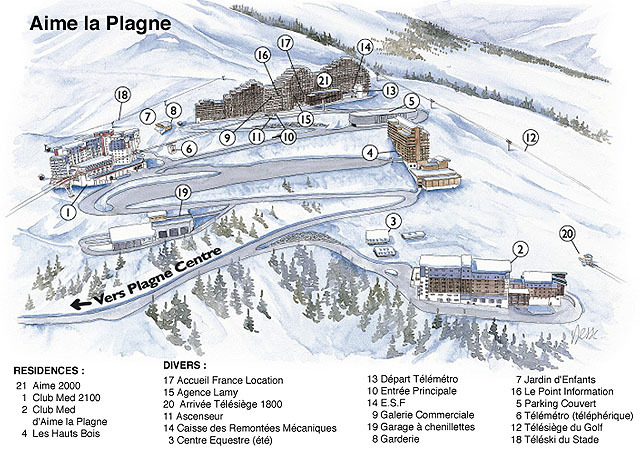 The residence Les Hameaux I is located at Plagne Villages, in the center of the resort. 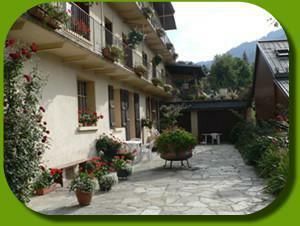 The residence is ideally situated, nearby the slopes, ski school and shops. Les Hameaux I offers a wonderful view over the slopes or the resort. 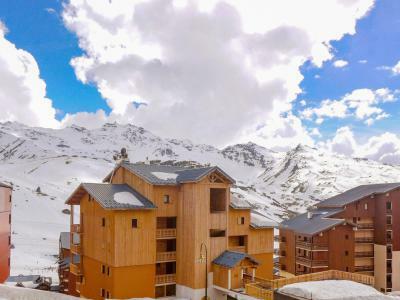 Perfectly situated at the heart of the district of Val Cenis, the residence Le Bonheur des Pistes comprises of two spacious chalets made of stone, wood, with roof made of Lauze from the region. It offers an outstanding view over the mountain of Vanoise and La Dent de Parrachee (one of the highest mountain tops). 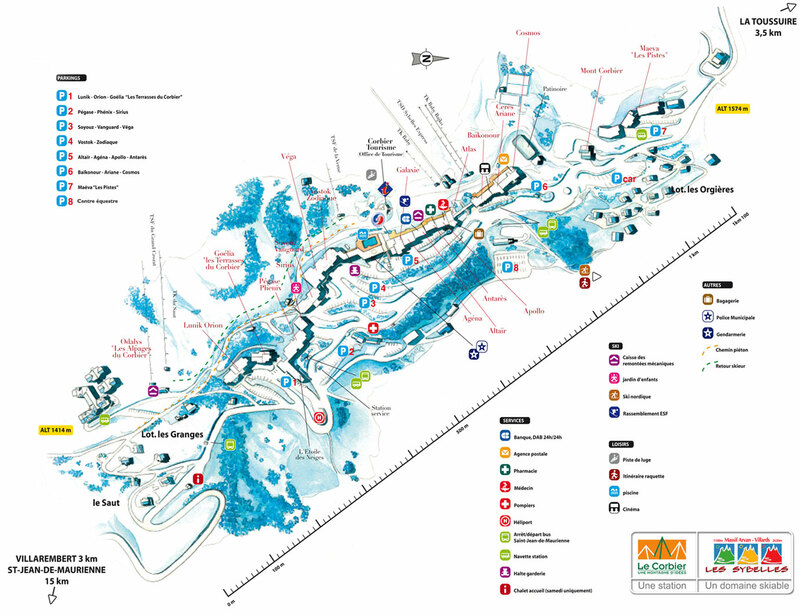 Situated on the snow front and close to the ski lifts, Le Bonheur des Pistes, Val Cenis, Alps, France where it is possible to walk with skis on. A creche and childcare centre are 800m away (free shuttles available). 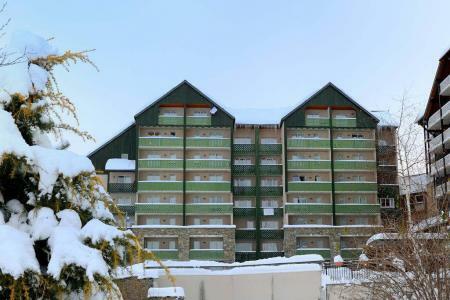 This 3-star tourist residence comprises of 70 luxury apartments spread over 3 floors (with lift), it is the perfect setting and is decorated in a true mountain style. 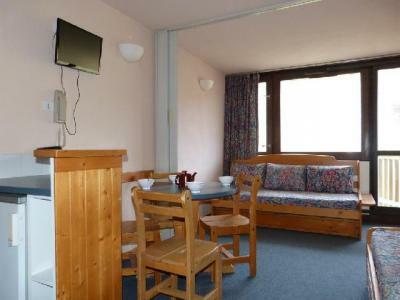 All the apartments are warmly decorated in pine furniture and the kitchen are fully equipped with microwave/grill, dishwasher, 4 electric cooking rings and a balcony. 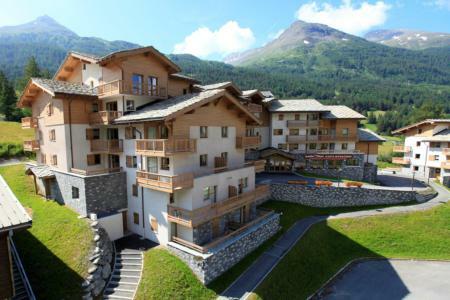 Facilities include: internet access and free wifi at reception, 2 free entries to the swimming pool in the Parc de Loisirs Les Glieres of Val Cenis, Alps, France exclusive to the guests of the residence in Val Cenis, Alps, France. Situated at the foot of the ski lifts and the slopes, facing the Mont-Blanc, the residence Aime 2000 Paquebot des Neiges looks like a liner. It's composed of one building of 20 floors with 6 lifts. Everybody strolls freely in the aisles where are located shops and all services.